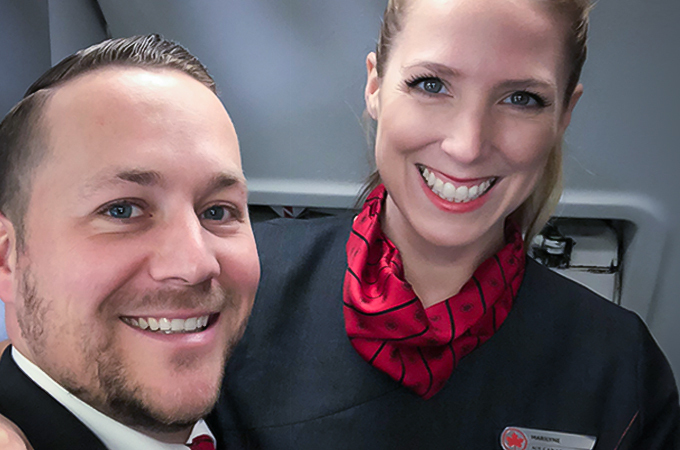 We are a young, progressive union of flight attendants representing over 1,100 highly trained onboard professionals employed with Jazz Aviation, an airline operating flights on behalf of Air Canada Express. The professionals we represent are responsible for the safety of the 30,000 passengers they carry every day on nearly 800 departures throughout Canada and North America. Our members work at five flight attendant bases in Canada, including Halifax, Montreal, Toronto, Calgary and Vancouver. We’re proud of the skilled professionals we represent and the crucial jobs they do. In our short history, we’ve made major strides in achieving significant improvements for our members, including wage increases, better working conditions and respect in our workplaces. ©2018 | Union Marketing. All rights reserved.